In order to truly kill it when it comes to email marketing, you need to branch out and try new things! Again, I know, change can be scary, but if you’re going to stay on the cutting edge and see those opens, clicks, and conversions continue to rise, you have to take that jump and switch up your email strategy. “Where to begin?” you may ask. Well first, let’s start with busting some of the most common email myths that are hindering your savvy marketing skills. Myth #1: Never remove recipients from your list. Unengaged recipients (those who don’t open or click messages) should be dropped from your list through an established sunsetting process. The average email list loses 25% of its active contacts every year. Myth #2: Unsubscribes are cause for alarm. Unsubscribes aren’t bad. In fact, an unsubscribe is simply someone telling you they no longer want your messages. By removing them, you can improve the quality of your list and prevent unengaged recipients from marking your messages as spam. Myth #3: Sending more emails means more revenue. Email marketing is a great revenue driver, but the more you send to your list, the less people will engage. Increasing your sending frequency has diminishing returns, so it’s better to test and find the right frequency for your recipients. Myth #4: Emojis make emails more fun and increase open rates. Before including emojis in your subject line, evaluate your audience, content, and the purpose of your email. An emoji in a fun marketing email to a younger audience may make sense, but including an emoji in a password reset email or receipts might be inappropriate. Myth #5: The more links in an email, the better. You may be inclined to give recipients a lot of options for interaction within your messages. More information, new resources, or new products all compete for clicks. The truth is, recipients should know exactly what to click as soon as they open your email. This means including one (MAYBE two) calls-to-action per message. 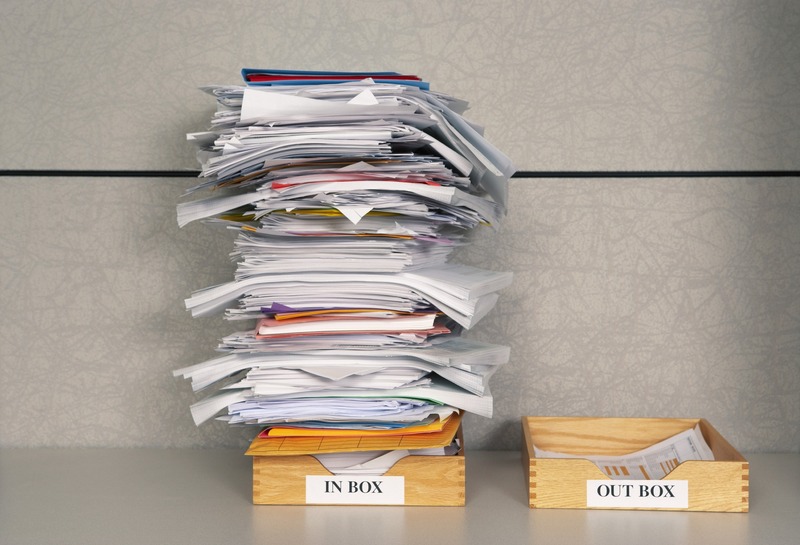 Myth #6: EMAIL IS DEAD. I know we already talked about this, but it begs just a tad more attention. The common assumption is that email is no longer a viable place for marketing communications. In truth, unlike social or search advertising, email provides more accurate tracking statistics that allow you to know your recipients at a much more granular level. 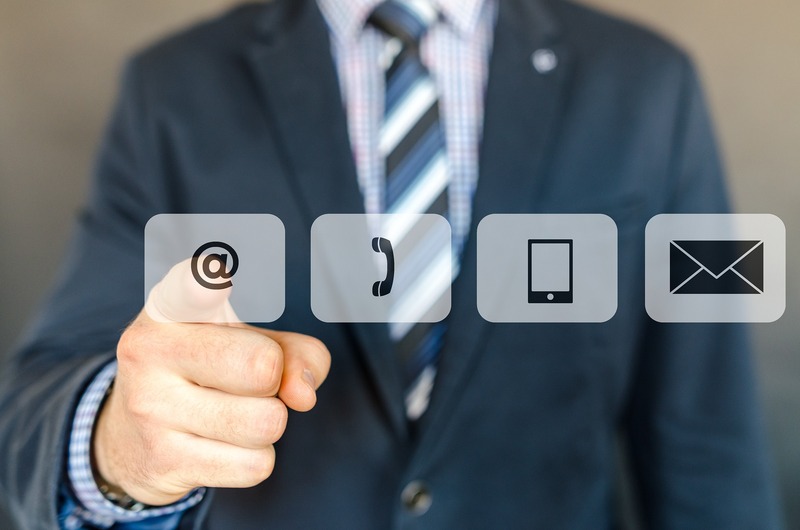 The bottom line: Little tweaks and changes made to small sends or to your entire email list can result in significant strides toward achieving your marketing goals. The only way to make sure your email program is cutting-edge and getting the engagement you want is to constantly have tests and experiments running. By evaluating the aspects of your messages that definitely work, as well as those that fail, you can make sure your recipients are receiving the best emails possible. If your business or nonprofit needs some fresh and new ideas for marketing strategy and implementation Hydration Media is here to help. Contact us for a free audit or consultation.